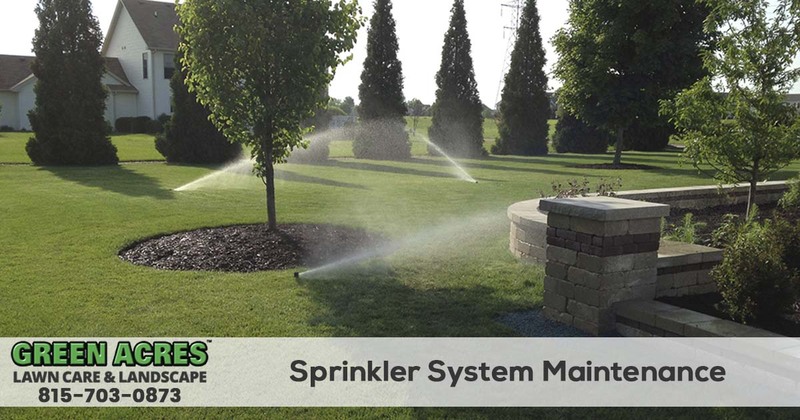 Green Acres Lawn Care & Landscaping Group is the leading irrigation and sprinkler maintenance and repair company in the Belvidere, Cherry Valley, Dekalb, Genoa, Loves Park, Machesney Park, Marengo, Poplar Grove, Rockford, Rockton, Roscoe, and the Sycamore Illinois area. 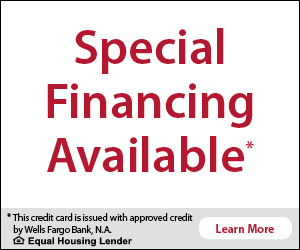 To request a free quote or to schedule service call 815-703-0873 today. Since 2005, Green Acres Lawn Care & Landscaping Group has been providing residential and commercial sprinkler system maintenance and repairs in the area. We are licensed and insured professionals that have the tools and experience necessary to maintain or repair your lawns sprinkler system, no matter who installed it. Green Acres Lawn Care & Landscaping Group offers the best sprinkler system service in the area. Our technicians have years of experience in the sprinkler repair industry and are capable of diagnosing and repairing every component of your inground sprinkler system. Our sprinkler repair vehicles are equipped with an abundance of parts including sprinkler heads, valves, fittings, and timers to make sure that your sprinkler repair service goes smoothly. When you need dependable sprinkler system repair services at an affordable price, you can count on the team at Green Acres Lawn Care & Landscaping Group. 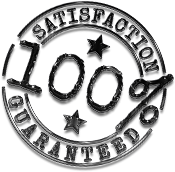 We offer a 100% satisfaction guarantee on all of the services we provide, so there is no risk in using our services. Give our friendly and knowledgeable staff a call today at 815-703-0873 to request a quote or to schedule service.